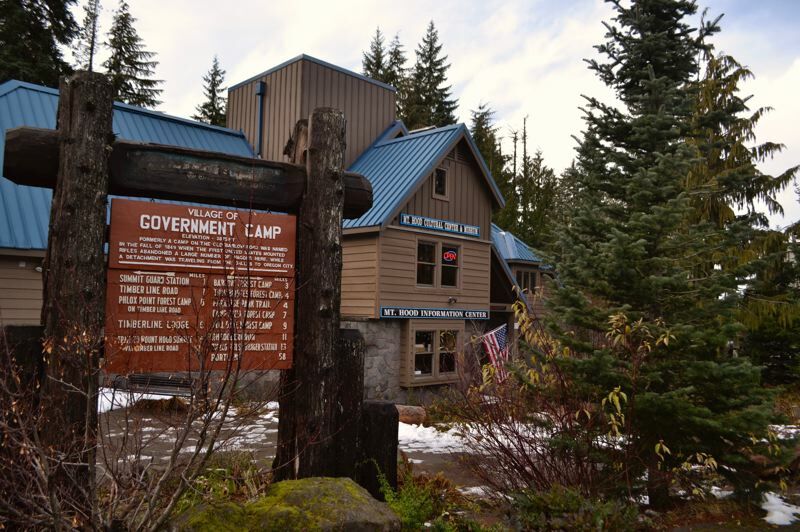 The Mount Hood community is an area rich in history, but unfortunately there isn't much room to showcase that history. So with the help of donations from the local community, the Mt. Hood Cultural Center and Museum at 88900 Government Camp Loop in Government Camp, is poised to undergo a significant expansion. "The museum was started as an economic development project," said Lloyd Musser, historian and museum board member. "Locals had always wanted a museum and had never had one." The idea to start a museum was conceived in 1999. With the generous contribution of a local family that wished to remain anonymous, the would-be founders of the museum quickly gained momentum. "We had artifacts and nonprofit status, but no building," Musser added. In 2002, the founders had raised enough money to purchase and renovate a former bed and breakfast in Government Camp, and the dream of creating a museum became a reality. 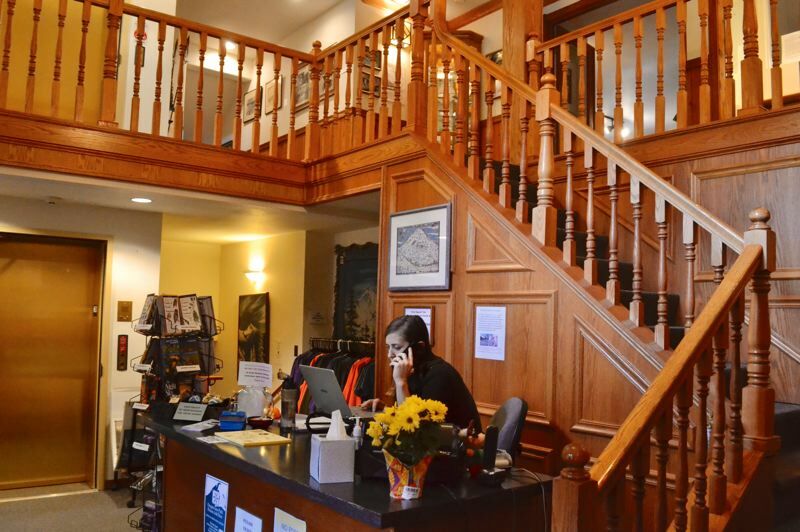 The building that houses much of the mountain area's most valuable artifacts has not seen much renovation since its transformation from hotel to historical museum, excluding the addition of an elevator. For 16 years, the museum has been run by volunteers, surviving on donations and grant funds. It has been a hub for not only culture but community, being used as a venue for several mountain events. "Now we've outgrown the building," Musser said. "The community is bigger, the events are bigger and there are more artifacts." "We survived and stayed open, and now we're ready to expand," added museum Development Director Diane Lokting. Thus enters the need for a capital campaign. In August, volunteers hit the ground running with grant funding from Clackamas County and the idea to double the museum in size and function. Nir Pearlson Architecture completed a master plan including renderings to help people visualize the possibilities of a renovated museum. The expansion will take the museum from 9,0000 square feet to 17,000 square feet, and cost about $8 million. "The Smithsonian has exhibits we'd love to host if we had more space," Lokting noted. "We also turn away a lot of requests for events because we're too small." The museum event space currently holds 50 people. With the expansion, volunteers hope to quadruple that number to 200. Funding is the biggest obstacle. As a nonprofit organization, the museum will rely heavily on grants and donations to make its dream of expanding a reality. That said, there is no clear completion date set at this point. "We've got a lot to accomplish (before we can break ground)," Lokting explained. "It's all going to be grant funding and fundraisers." Lokting's plans to find a grant writer and then set to work strategically applying for grants to complete the project in phases. Among the new features and changes the volunteers are proposing are a bike plaza, a dedicated research library, a coffee kiosk, a larger event space, which could generate revenue for the museum's operational fund, and the expansion of existing features like the gift shop. Musser added that there also would be some needed structural changes made for the sake of the museum's longevity. "Thus building has some design flaws," Musser noted. "It wasn't built by someone who knew snow." Behind the scenes, changes calculated in also include updates to the heating and sprinkler systems. To add curb appeal and tourism opportunities, the idea to add a replica Steiner cabin on the corner of the property has also been included in the master plan. "I am really proud of what was accomplished with the plan," Lokting said. "It seems oftentimes you can get mired down by details, but I think where we are is absolutely perfect (and) it answers a lot of needs for the community, not just the museum."